Dear Bride, Groom, and Helpful Relatives and Friends ~ Thank you for your interest in having a harp at your wedding. I would consider it a privilege to be a part of your special day. I would bring elegant, resonant music to your wedding day. 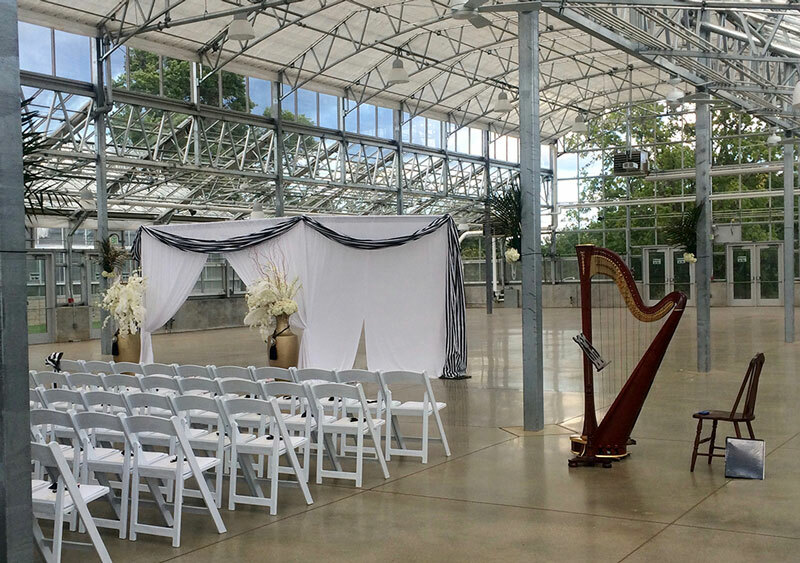 Not only does the harp bring a glorious sound, but the physical beauty of the instrument will grace your ceremony, cocktail hour or reception.